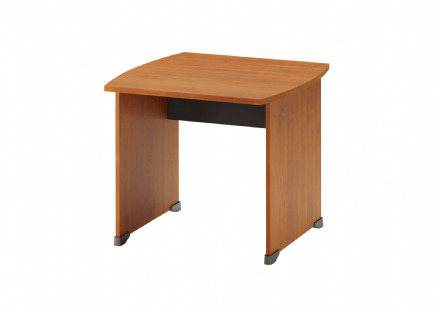 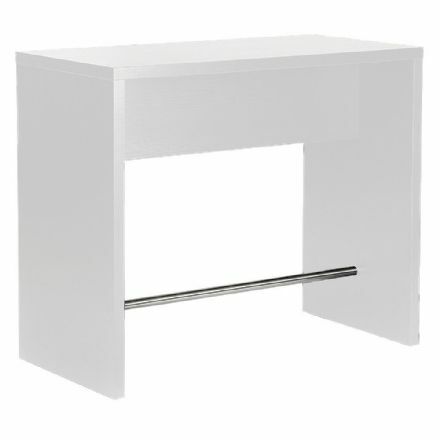 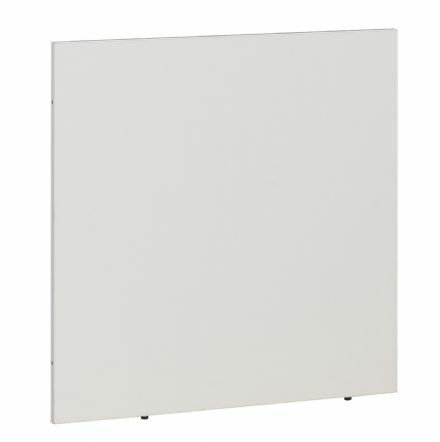 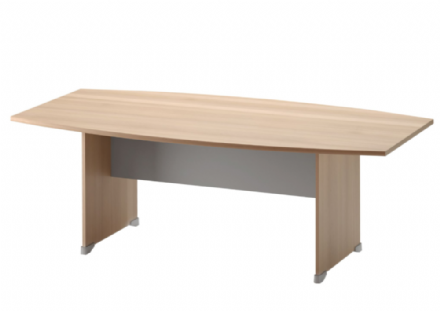 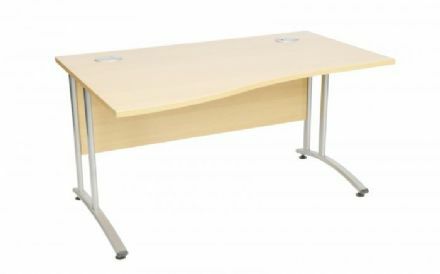 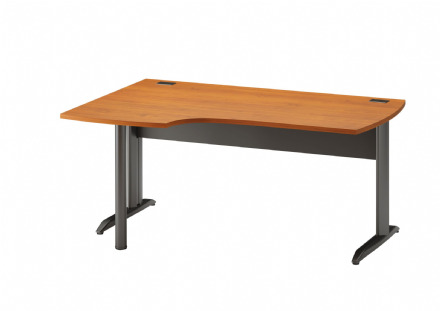 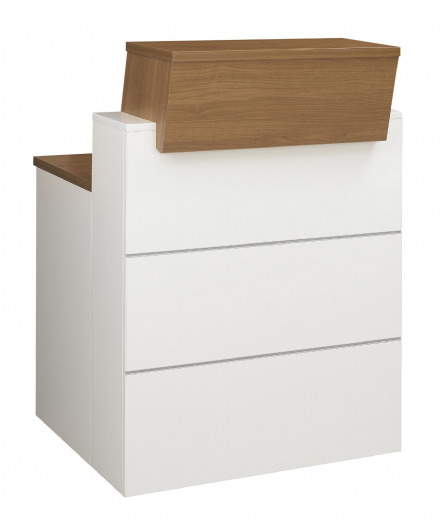 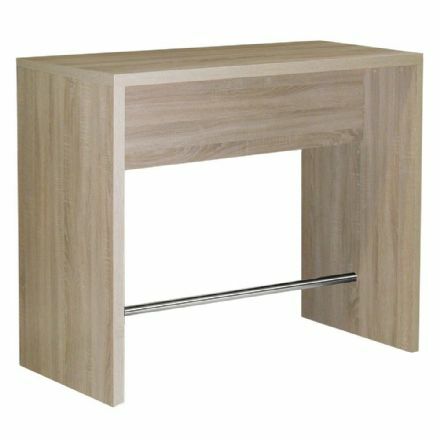 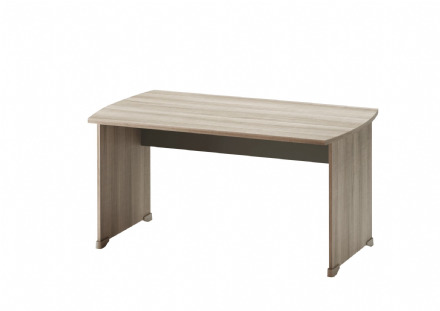 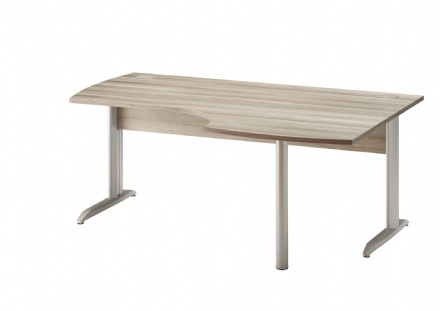 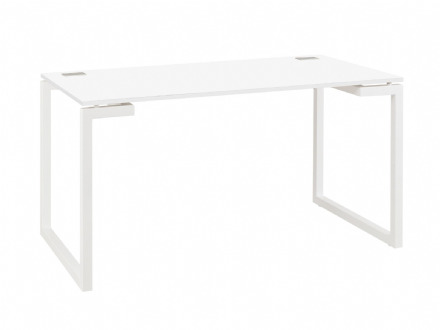 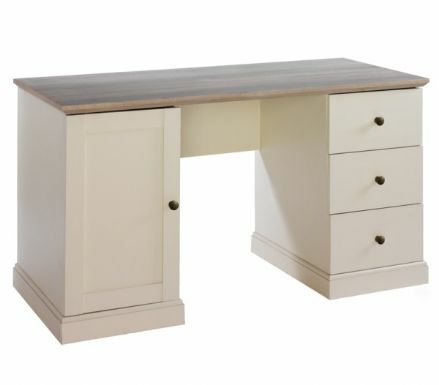 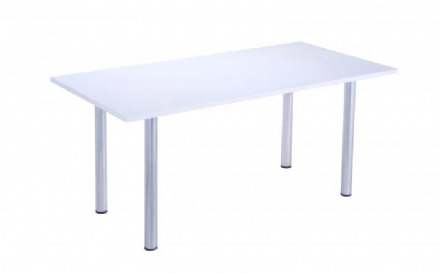 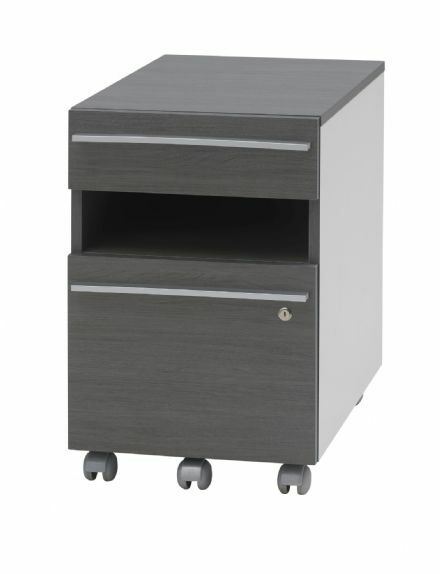 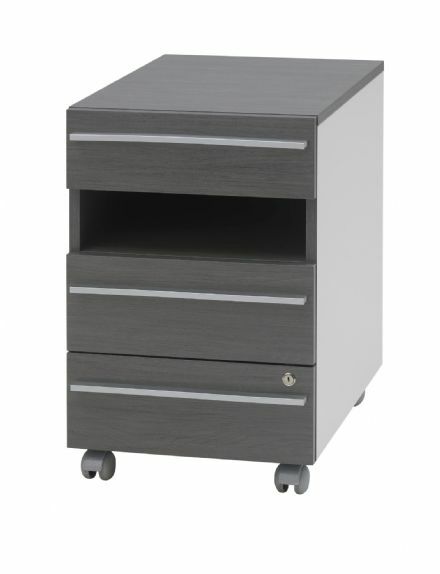 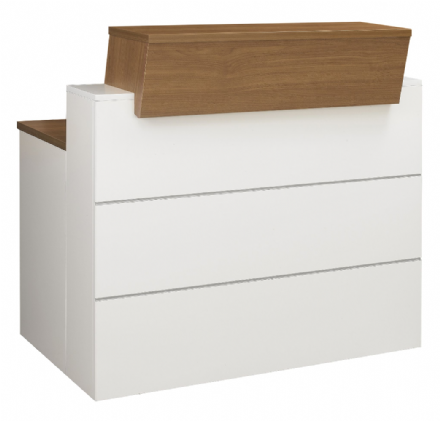 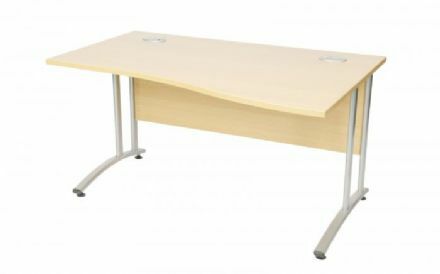 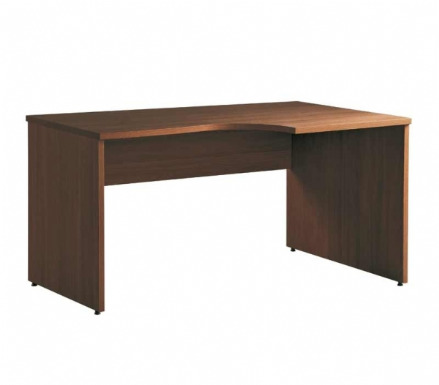 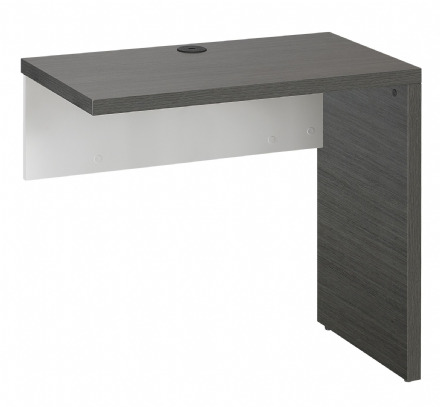 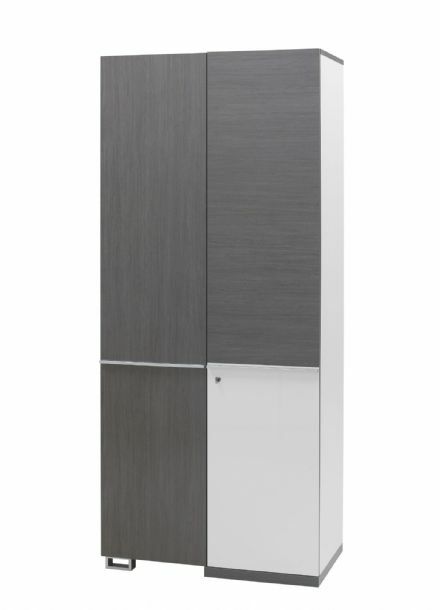 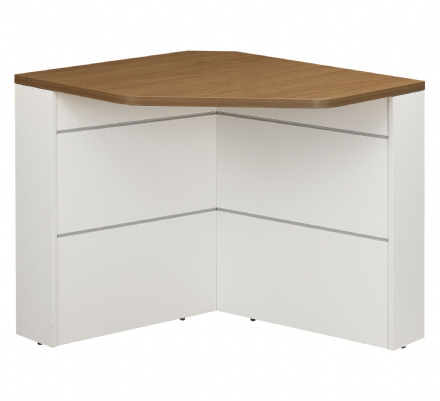 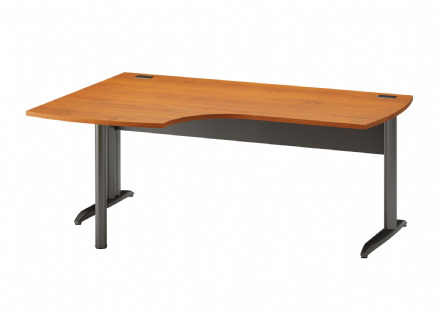 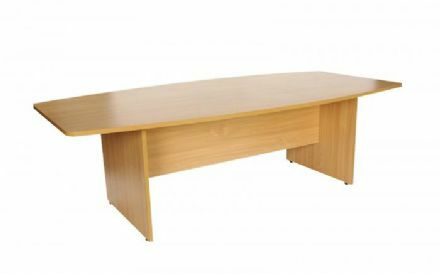 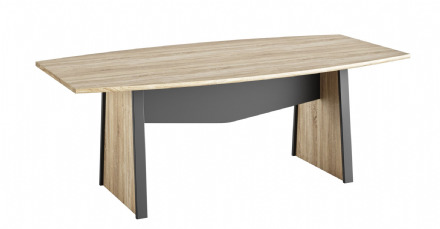 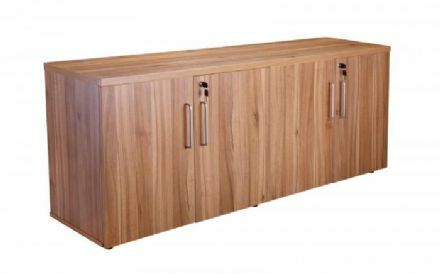 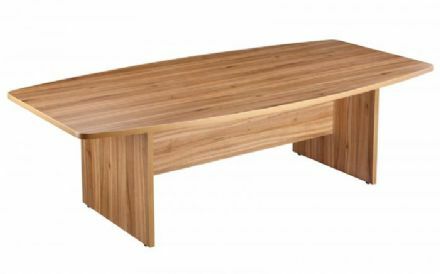 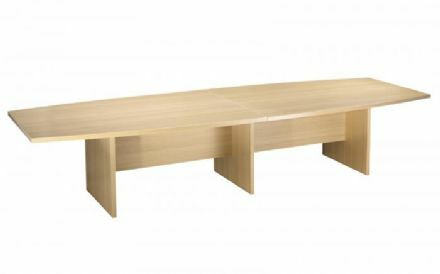 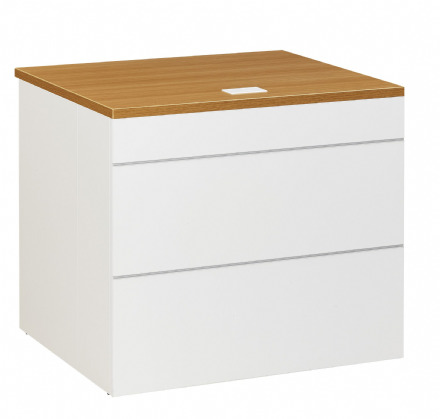 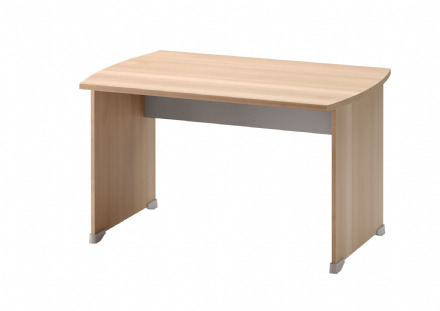 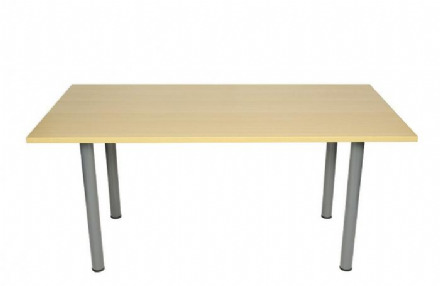 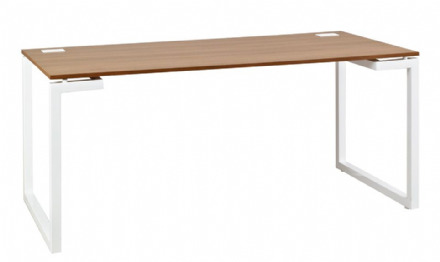 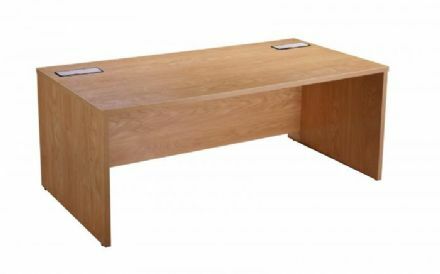 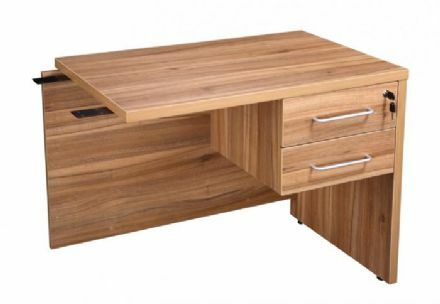 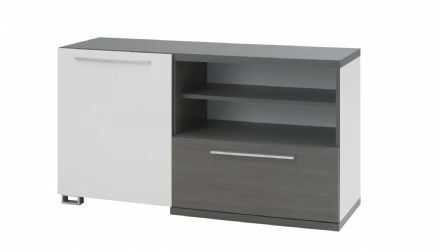 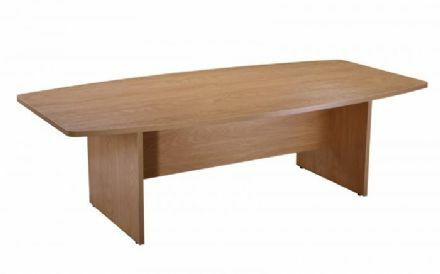 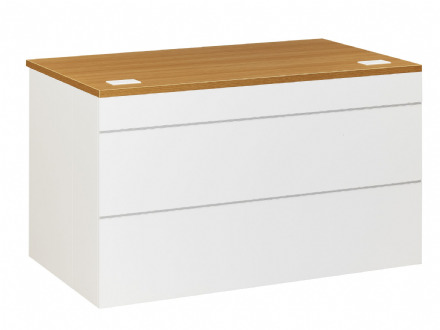 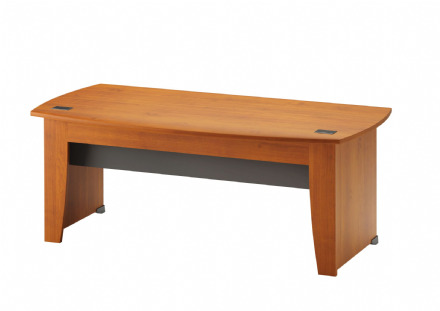 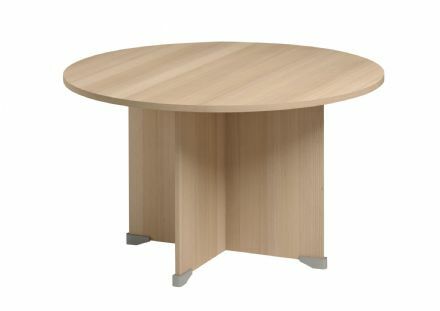 Sunday Office Range offers this beautiful clean desk perfect for any office matching furniture in range. 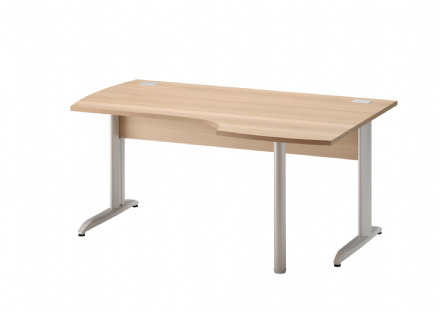 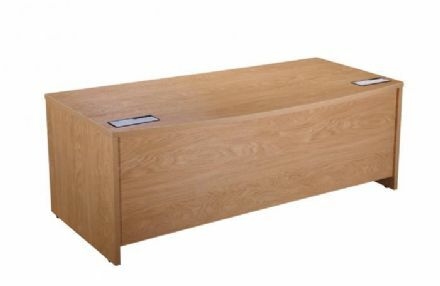 Sophia range panel end ergonomic desks.Made in the UK - fantastic quality.Available in a choice of 3 desk widths. 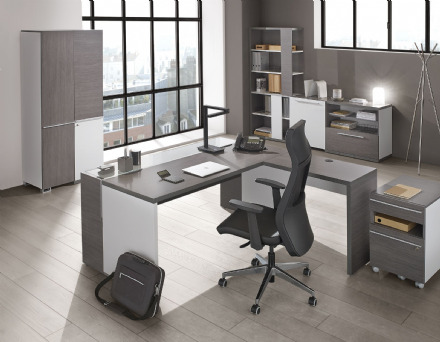 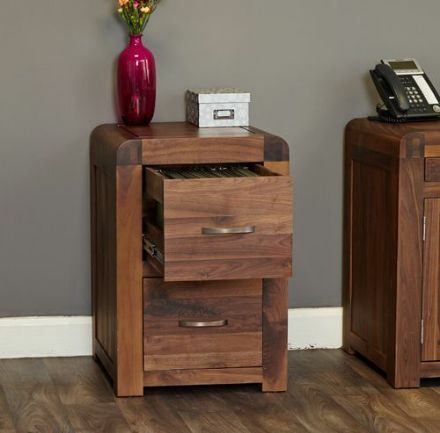 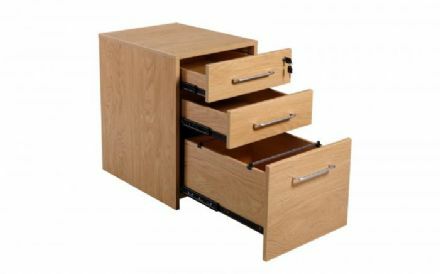 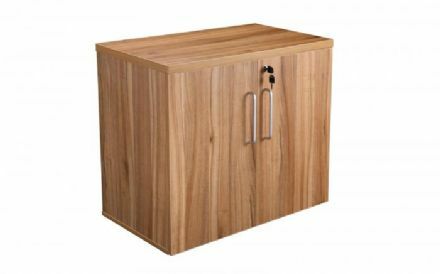 Designer home and garden office furniture is the perfect way to turn that extra room or that scruffy corner of the living room into your own office. 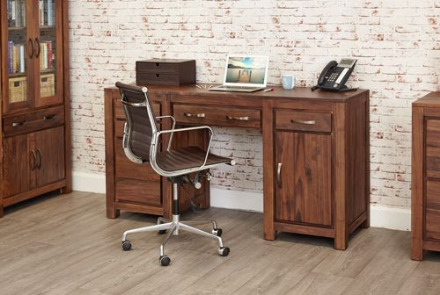 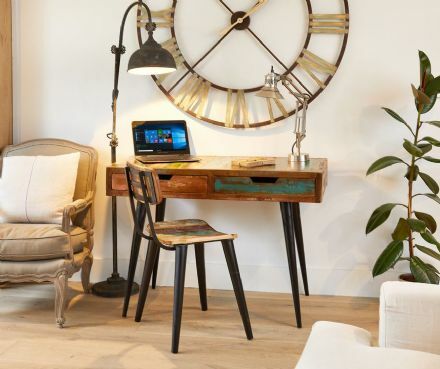 More and more people work from home and need to keep on top of things, and with the range of Designer home and garden home office furniture it's never been easier. 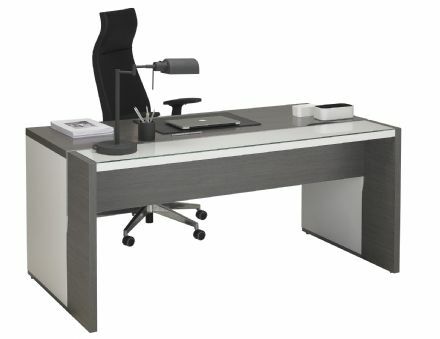 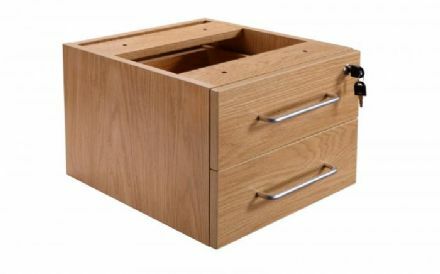 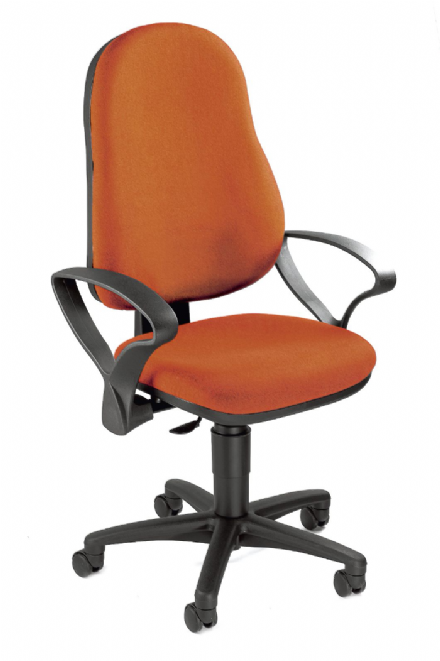 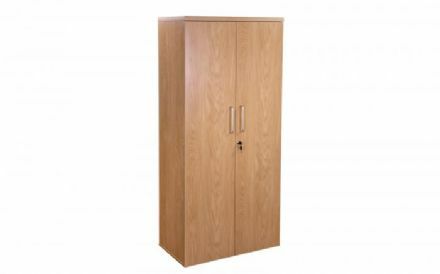 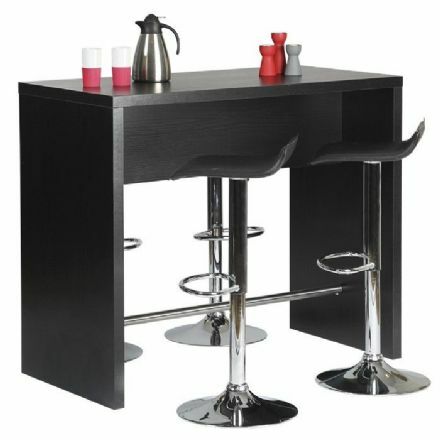 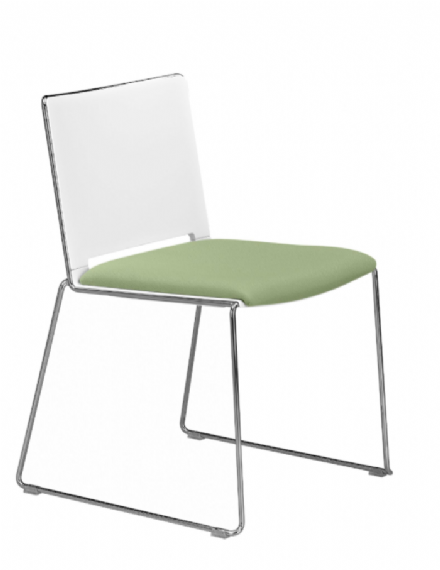 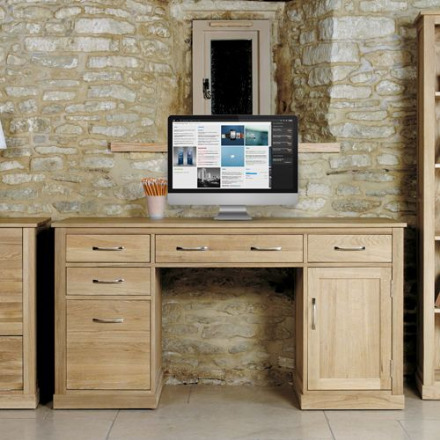 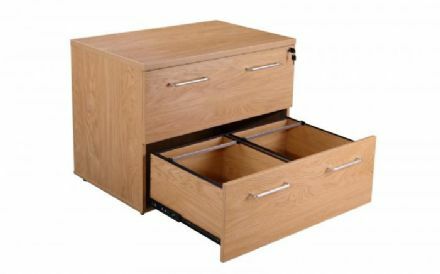 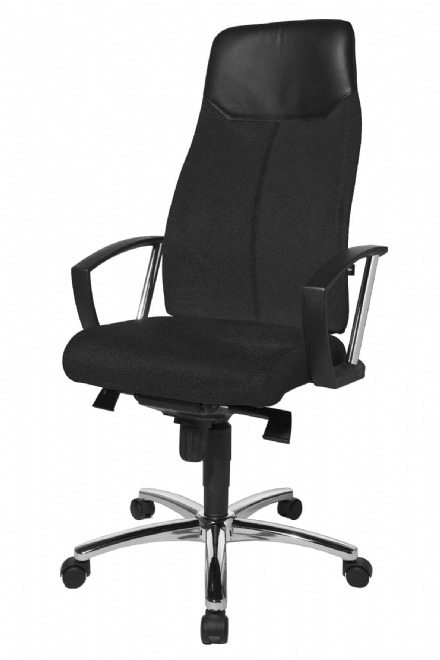 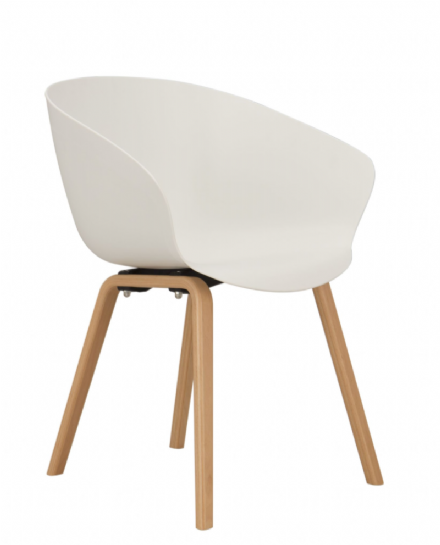 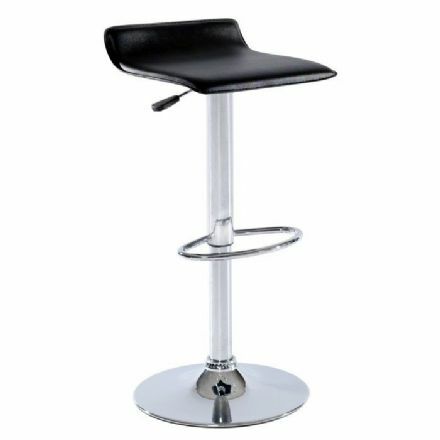 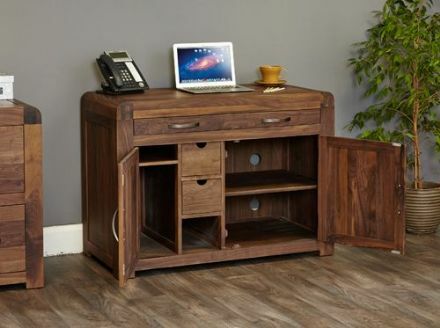 We have a wide range of home office furniture sets that are suitable for any space and in any decor. 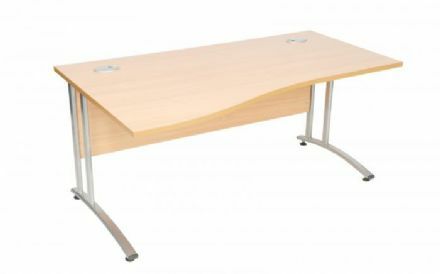 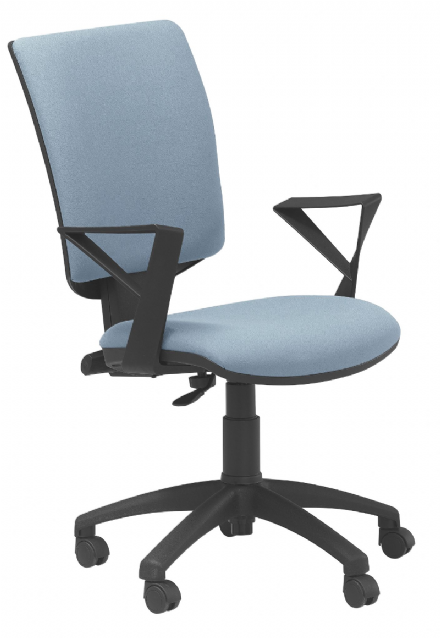 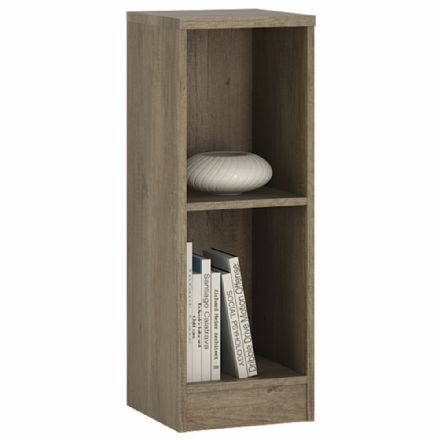 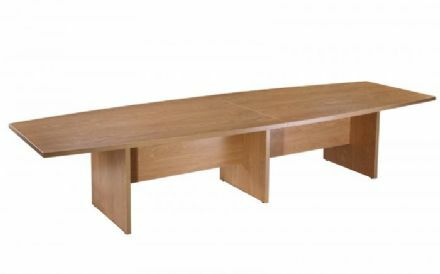 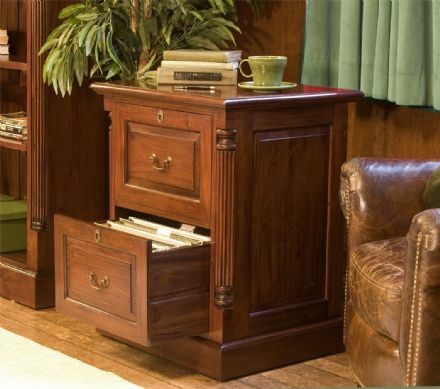 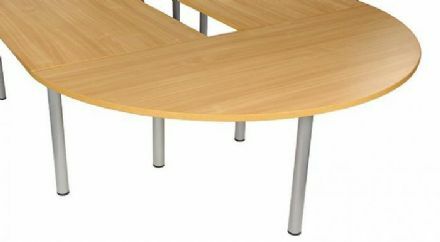 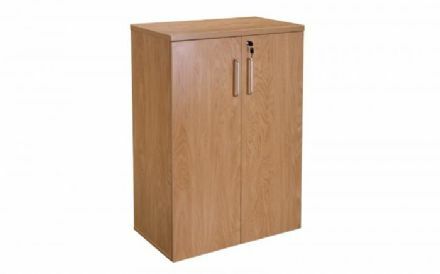 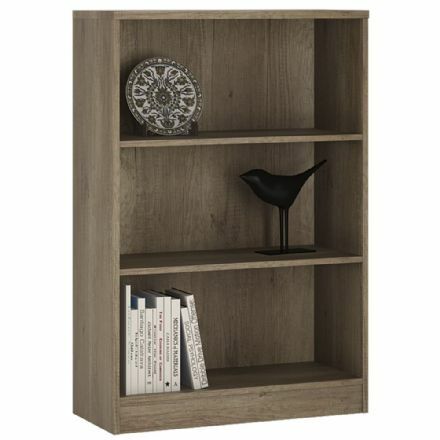 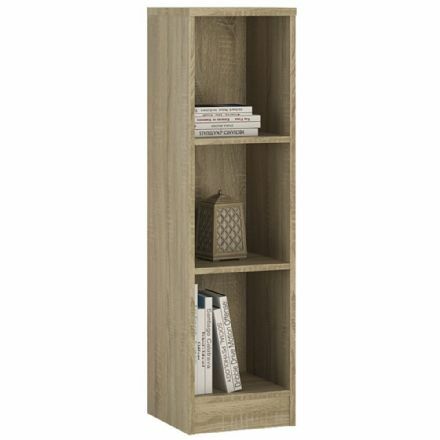 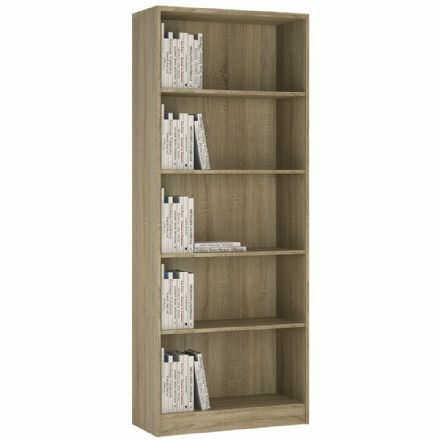 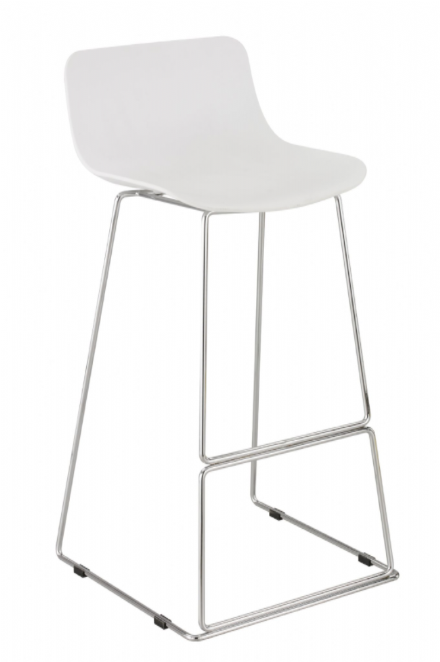 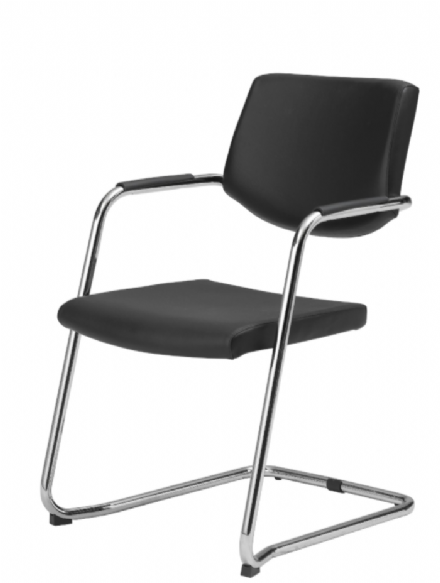 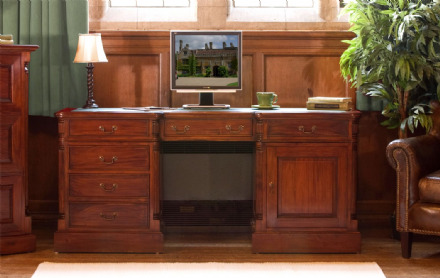 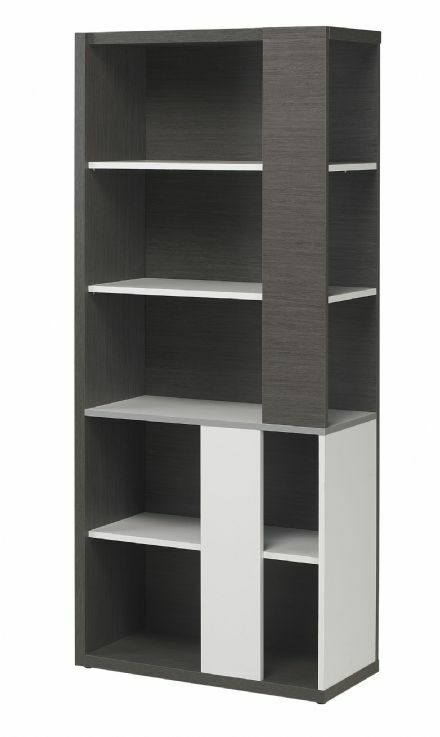 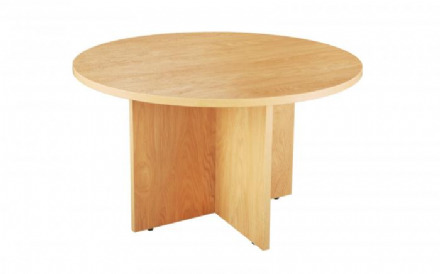 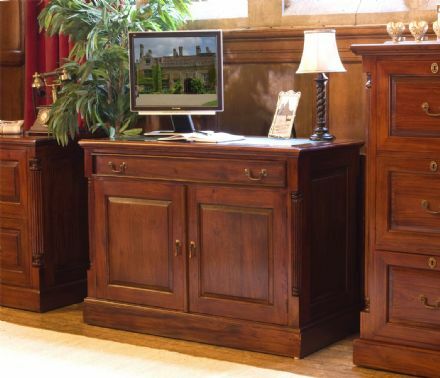 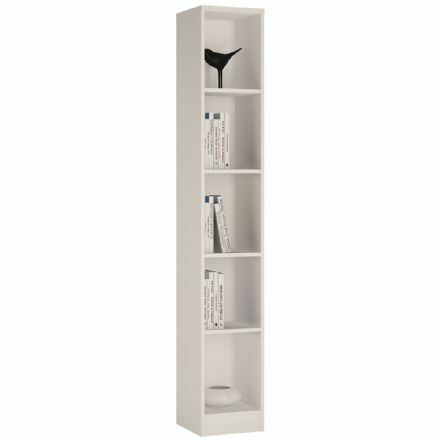 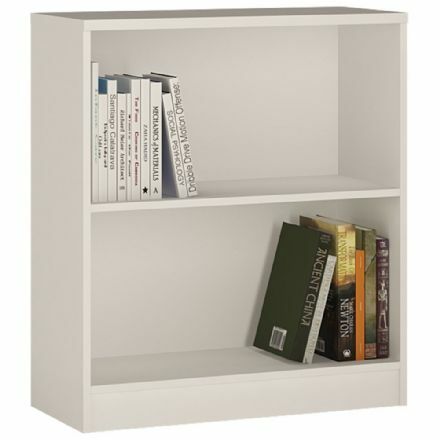 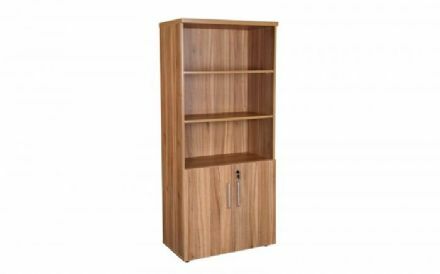 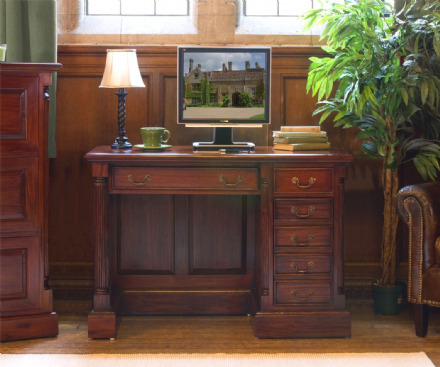 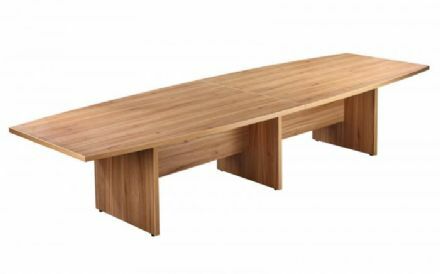 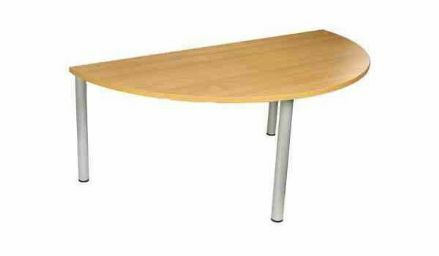 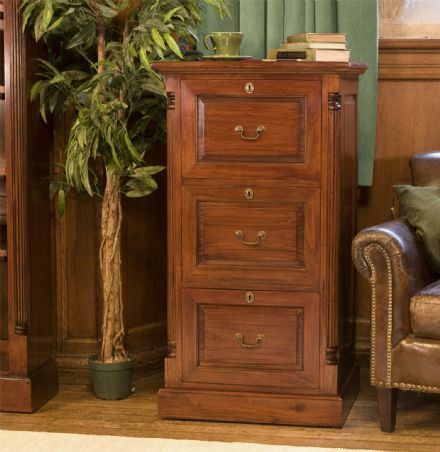 Our office furniture includes desks, chairs, bookcases and shelves; all available in modern and traditional styles.